Advance Procurement (AP) (FAR 32.4, DFARS 217.1) is authority provided in an appropriations act to obligate and disburse funds during a Fiscal Year (FY) before that in which the related end item is procured. The funds are added to the Budget Authority (BA) for the FY and deducted from the BA of the succeeding FY. 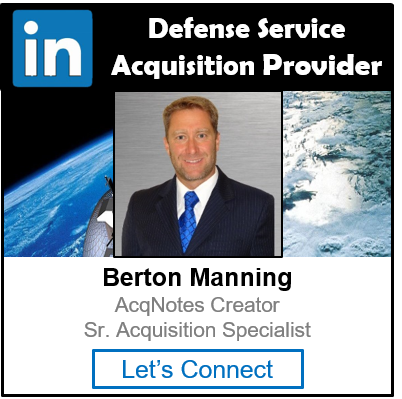 It’s primarily used in Major Defense Acquisition Programs (MDAP) to obtain components whose long lead time (LLT) requires early purchase in order to reduce the overall Procurement Lead Time (PLT) of the major end item. AP of long-lead components is an exception to the DoD “full funding” policy and must be part of the President’s Budget (PB) request. Advanced Procurement is also called Advanced Funding.